To book online, simply select from the options below. Xclusive Motor Services in Digbeth Birmingham now offer MOT on a Sunday, if you are struggling to sort our your MOT come to us on a Sunday in Birmingham. 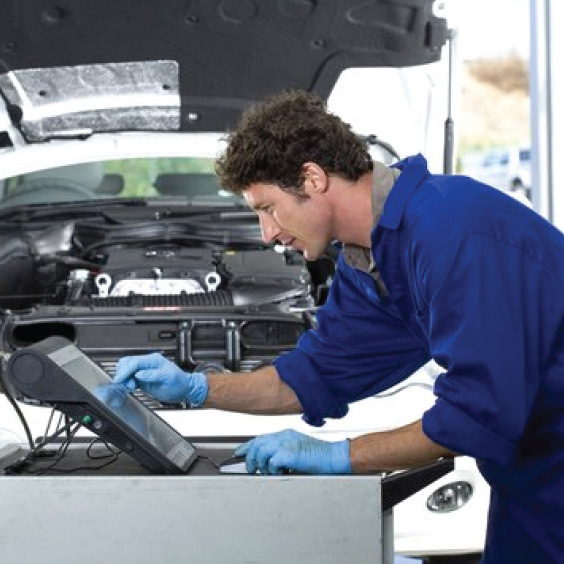 Our expert MOT technicians are fully qualified and have years of experience in the MOT and motor trade industry. We are the only MOT garage in Digbeth that do MOT's on a Sunday. Make us your number one for all your car needs and book your MOT on Sunday now using our Online MOT Booking system. As well as this its also test aspects of a vehicles road-worthiness and ensures the exhaust emissions are in line with the guidelines set out by the government. It does not apply only to highways (or in Scotland a relevant road) but includes other places available for public use, which are not highways. In Northern Ireland the equivalent requirement applies after four years. The requirement does not apply to vehicles used only on various small islands with no convenient connection "to a road in any part of Great Britain"; no similar exemption is listed at the beginning of 2014 for Northern Ireland, which has a single inhabited island, Rathlin. The name derives from the Ministry of Transport, a defunct government department, which was one of several ancestors of the current Department for Transport, but is still officially used. The MOT test certificates are currently issued in Great Britain under the auspices of the Driver and Vehicle Standards Agency (DVSA), an agency of the Department for Transport. Certificates in Northern Ireland are issued by the Driver and Vehicle Agency (DVA). 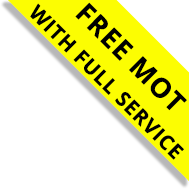 The test and the pass certificate are often referred to simply as the "MOT". 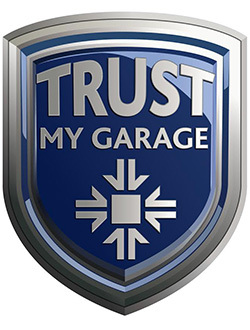 About 20,100 local car repair garages throughout Great Britain, employing about 53,000 testers, are authorised to perform testing and to issue certificates. In principle, any individual in Great Britain can apply to run a MOT station, although in order to gain an authorisation from DVSA, both the individual wanting to run the station, as well as the premises, need to meet minimal criteria set out on the government's website within the so-called VT01 form. In Northern Ireland tests are performed exclusively at the DVA's own test centres, although currently there is an open project investigating bringing Northern Ireland in line with mainland UK. In order to take advantage of our free Collection and Delivery offer you must book onto one of our Collection & Delivery Services. All vehicles will be booked in between 8am and 10am. We will collect your vehicle between these times. Your vehicle will be delivered back to you between 4pm and 6pm. If you have any queries, please call us on 0121 666 121 or send us a message using our Online Contact Form and we will get back to you as soon as possible.